Too rarely a book comes along that totally pulls you into its pages to the point that it's hard to distinguish the story in the book from your real life. 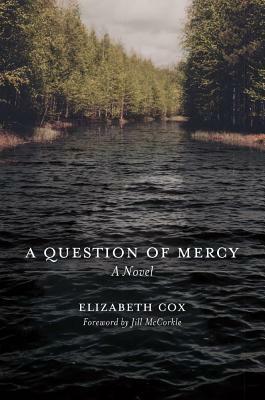 A Question of Mercy is one of those special books. I walked along North Carolina roads with Jess and I mourned Adam's death with her. I am still thinking about these characters days after I read the last page and I know that this will be one of those books that I remember for a long time. When Jess's father remarries, his new wife brings her son into their home. Adam is mentally disabled and as his body matures, he starts getting into trouble because he is different. The people in town are complaining to the police about him and want him to stay away from their children. His mother feels that the only place he can live safely is in a state hospital where the doctors plan to lobotomize and castrate him. The book takes place in the early 1950s and this was still the approved method to control the mentally challenged in North Carolina. When Jess returns from college and becomes aware of the plans she is totally opposed because she knows the procedure will cause Adam to lose what makes him Adam. After Adam's death, Jess runs away from home looking for peace and acceptance. She walks and hitchhikes to a boarding house in Alabama where a friend of her deceased mother lives. As she struggles to find food to eat and a place to sleep, she is also worrying about her boyfriend who is a soldier in the Korean War. The novel isn't just about love and family - it's about how society cares for its weakest members and how families form not just by birth but also out of love and concern for each other. This is a powerful novel and one that definitely needs to be read and talked about. If I could, I would give it more than five stars! 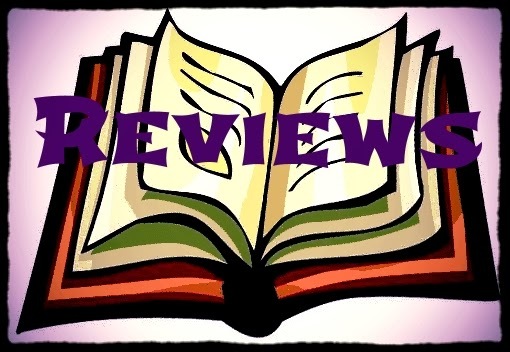 Susan Roberts, reviewer. Susan grew up in the Detroit area but after deciding that city life wasn't for her she moved to North Carolina after college. She and her husband have several acres of land and they enjoy gardening and canning vegetables in the summer. They travel extensively. Susan reads almost anything (and the piles of books in her house prove that) but her favorite genres are Southern fiction, women's fiction, and thrillers. Susan is a top 1% Goodreads Reviewer. You can connect with Susan on Facebook or Twitter.